Rotorsim was established in 2003 as a joint venture between Leonardo Helicopters (formerly AgustaWestland) and CAE to provide synthetic training solutions for AW109 Power and AW139 helicopter operators. Since then, Rotorsim has expanded to include AW109 LUH (Light Utility Helicopter), AW109N (Nexus), AW189, AW169 and NH90 training. The Rotorsim training centre in Sesto Calende, Italy is located within the A. Marchetti Training Academy. At the core of the facility there are full-mission and full-flight simulators, certified by the world civil aviation regulatory authorities such as the FAA in the USA and EASA in Europe at the highest current international FFS standard (Level D) (one hour of simulator training equals one hour helicopter flight). 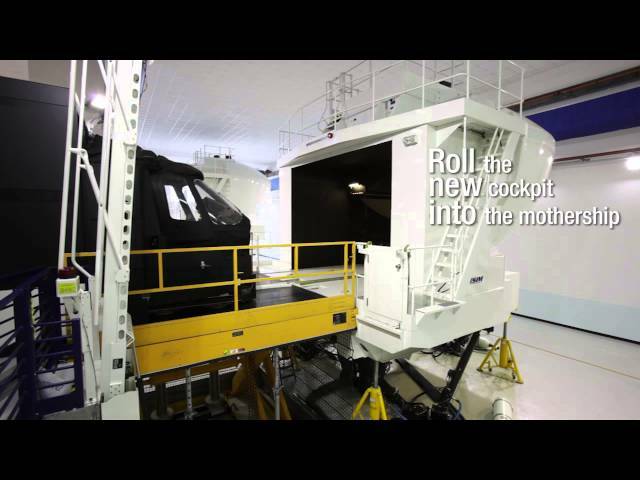 Some of Rotorsim’s simulators feature CAE’s roll-on/roll-off (RO/RO) concept. This allows different cockpit modules to be hosted in the same mothership depending on the training needs. 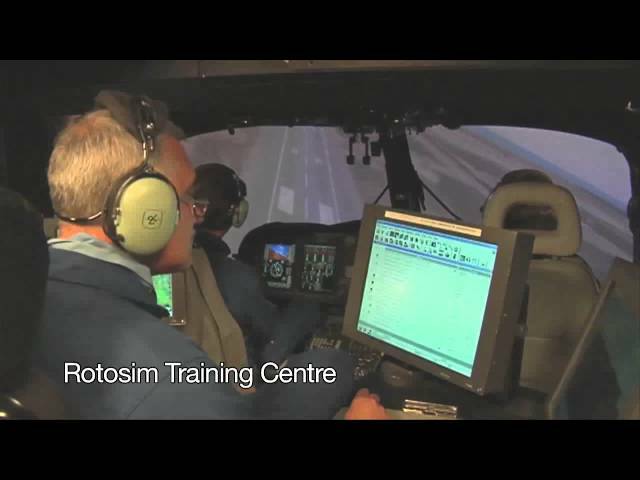 Rotorsim also offers training in the USA on a CAE-built AW139 full-flight simulator located at CAE’s North East Training Centre near New York City. Located in Morristown, New Jersey, the North East Training Centre opened its doors in January 2007 and offers pilot, technical and flight crew training to business aircraft operators. It is the first centre to deliver entitlement training for the new Dassault Falcon 7X program. To meet increased demand, the center recently expanded from the original six simulator bays to fifteen. As many as 3,500 pilots a year are expected to be trained here. The Morris County area is home to a large number of quality hotels, outstanding restaurants and other attractions. Morristown Airport is also a centre for corporate aircraft. The facility is an illustration of CAE’s commitment to provide high quality, customized training in locations most convenient to our customers.